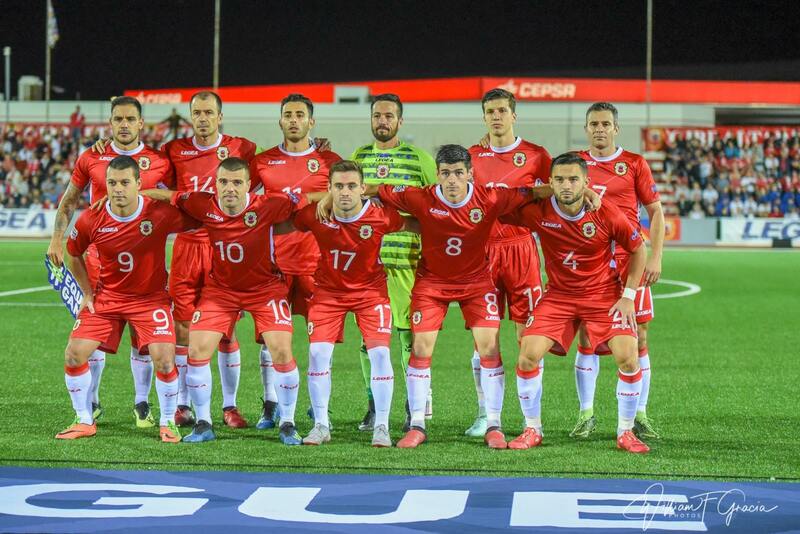 Gibraltar manager Julio Ribas has announced a 27-man preliminary squad for the upcoming Nations League matches vs Armenia and Macedonia. 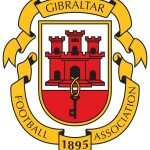 Notable inclusions to the team include Gibraltar United duo Aymen Mouelhi and Michael Negrette, while there’s a return to the preliminary squad for Ossett United’s Adam Priestley. Only two players miss out from the squad which famously beat Armenia and Liechtenstein; the injured George Cabrera, and his Lincoln team-mate Kyle Casciaro. The squad begin training today for the upcoming matches, with the squad to be trimmed to a maximum of 23 players before next Friday’s home game vs Armenia. This entry was posted in International, Men. Bookmark the permalink.